When Colston Carr was growing up, she wanted to be a marine biologist to “swim with dolphins,” but working at the fast-paced Chicago Board of Trade as a teenager piqued her interest in business. After getting her undergraduate degree in Economics and Spanish from the University of Virginia, Colston worked in operations for a political communications firm then decided to pursue an MBA to buttress her liberal arts background. At the University of North Carolina’s Kenan-Flagler Business School, Colston pursued an MBA with a concentration in Sustainability – coming full circle after her early fascination with ecology. 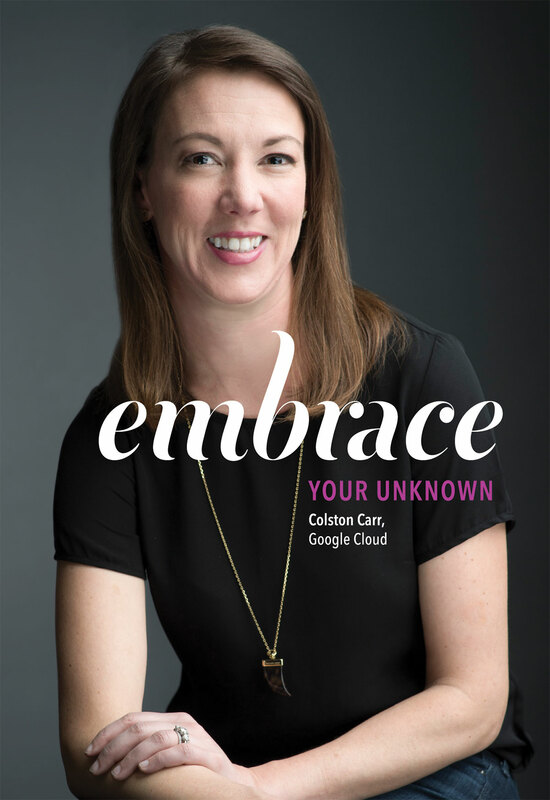 Colston started her tech career with IBM and now works as an account executive at Google Cloud, where she helps clients leverage Cloud technology to solve business challenges. Working in tech aligns with Colston’s passion for sustainability because of its potential for positive impact on the environment. She may not be swimming with dolphins, but Colston has found another way to protect the earth’s precious resources. I sell Google Cloud to large commercial accounts in the Mid-Atlantic region. I work with clients to problem solve, advocate for their needs, make sure they are getting the most out of our products, and have a great experience working with us. Cloud is the concept of accessing computing technology through the web and paying for it on a consumption basis, like a utility (water, electricity) as opposed to purchasing servers, software and hiring people to run and maintain your technology infrastructure in-house. This is a huge development in how companies and individuals buy and access computing technology. For example, it changes how companies make IT investments and enables companies of any size to access computing technology at a massive scale with minimal up-front investment. This is exciting because of the incredible breakthroughs and innovation this technology is already driving and the possibilities ahead. 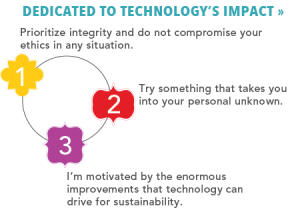 I am motivated by the enormous positive impact that technology can drive in our lives and the way we do business, especially improvements to sustainability that technology can help to accelerate. For me, this industry has been a great work environment as a woman and as a mom – I have experienced a lot of benefits such as flexible and remote work options. I was on leave of absence from IBM to spend time at home with my young kids when I was contacted by Google. Getting a job at Google – a company known for its innovation and technology leadership – was an exciting opportunity and career “wow” moment for me. An early influential experience was working as a case writer for University of Virginia’s Darden Business School when I was an undergrad. I majored in Economics and had a professor who also taught at the business school. I really enjoyed the class and expressed an interest in business school to him. After talking more, he offered me the job to be his case writer. I loved the research and learning the stories of the people behind the business, and it definitely influenced my decision to go to business school. I considered a PhD as an alternative path because I liked the research so much…. maybe I’ll do that in the future! In high school and college, I worked as a runner for the Chicago Board of Trade and Mercantile Exchange for a company called Refco. I had spent the summer between my third and fourth year at UVA in Australia, and I absolutely loved the time I spent there and wanted to go back to work after graduation. When I boarded the flight from Charlottesville to Sydney, I had an interview lined up at Macquarie Bank, but no job yet, no place to live, and didn’t know anyone. Making the decision to move so far away was scary but exciting, too. It was an important step for me because I came out of the experience more confident to embrace the unknown and try more new experiences as a result. I highly recommend trying something that takes you into your personal unknown. Knowing that something scares you and doing it anyways has helped build up courage for the next time. I also really enjoy traveling, and it gave me confidence to travel alone to places very far from home in a professional capacity (such as India and Singapore). Another memorable moment was hosting a client at the IBM R&D lab in India. It was a “wow” moment because I’d worked at IBM in Sales for years. In Sales, we typically focus on products that are generally available, but R&D is the fuel that generates the future of a business. It was a fascinating experience to tour the facility, meet with the senior researchers, and be a part of a discussion around how a new, cutting edge technology could make an impact to our client’s business. In 2004, I was looking into making a change in my job, and the openings that most interested me said “MBA required.” That made the decision to apply pretty easy because an MBA was a prerequisite for so many of the opportunities that I was interested in pursuing. The most valuable parts of the MBA were the incredible people that I got to know – both professors and classmates. They have been friends and valuable sources of career advice and new opportunities. Once you’ve narrowed down your list of top MBA programs, I recommend visiting the campus in person to get a feel for the program on a personal level. Every program has its own personality. I had my heart set on another program, but I changed course and chose UNC Kenan-Flagler after my visit to campus. I really liked the feel of UNC – I liked the vibe there and everyone I met, and Chapel Hill was a great place to spend two years. Do what you believe is right; prioritize integrity and do not compromise your ethics in any situation. Years ago, a colleague placed his desire to do a deal ahead of ethics and proper business practices. I was struck by how short-sighted and selfish his actions were. Not only did he not win that deal, he was removed from the project, and his reputation was severely compromised. It affected me professionally and personally, and I knew that was a mistake in prioritization that I would not make. I am committed to doing what is right, making the best decisions, and focusing on long-term partnerships. 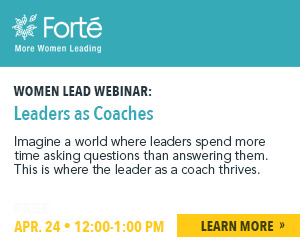 One of my mentors had a negotiation mantra: “Be tough on the issues, but easy on the people.” People wanted to be on her team because she had high expectations, but she was also aware and considerate of the individual in her interactions. She is a role model because she is talented professionally, and she also brought a lot of humor, fun, and compassion into her work. I think it’s really exciting to talk with people about their careers and help brainstorm next steps, consider creative opportunities, development/education options, expand their networks, make connections, prep for interviews, evaluate offers … career planning of any kind. Bring your whole self to work. It is harder said than done, but it is rewarding in so many ways.